Have a large amount of information you need duplicated? Maybe an entire library collection, or an extensive bundle of knowledge? 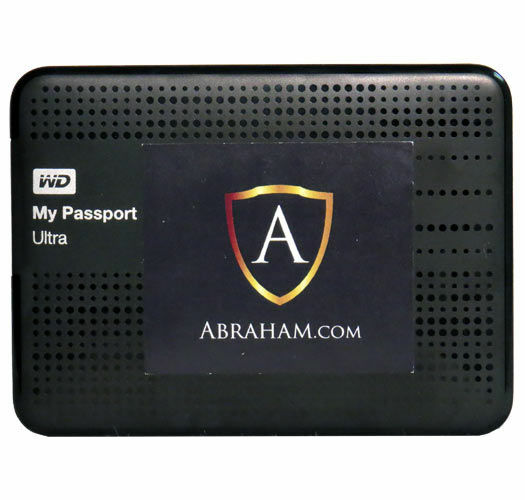 External or Portable Hard Drives are an excellent way to deliver a ton of information with a very high perceived value. Perfect for large amounts of files; such as, HD Videos, Software Programs, and vast collections of Information Products. 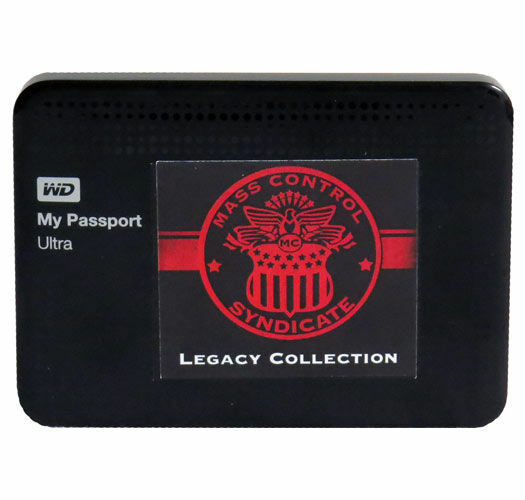 Corporate Disk Company uses the latest technologies in our Chicagoland facility to bring you quick turn-key services for your hard drive duplicator or replication needs. Duplicate small or large batches of Hard Drives, whether it’s 25 or up to 100,000, our service is has been highly ranked for years. We offer competitive pricing on our hard drive duplicator services, as well as full-service fulfillment, printing, and packaging needs. Corporate Disk Company is your all-in-one solution for duplicating, packaging, and fulfilling your products. 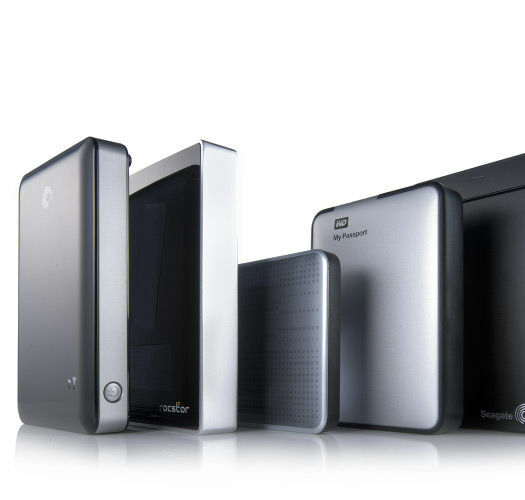 Duplicate any information such as videos, documents, music, and more to a vast amount of external hard drives. With our technology we can transfer content onto multiple high storage capacity hard drives simultaneously, get quick turnaround on our duplication services! Get full-service Printing, Packaging, and Fulfillment with our duplication services, we are your all-in-one solution.